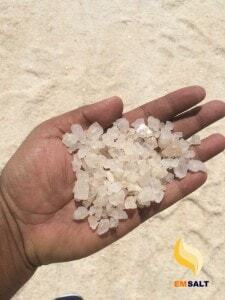 EGYPTIAN SALT PRODUCED BY EM SALT largest EGYPT SALT suppliers for rock salt and Sea Salt, have our natural mine in the western desert in Egypt. 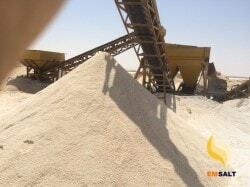 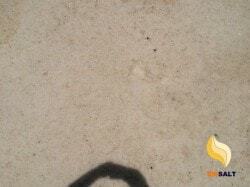 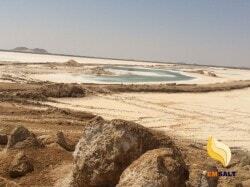 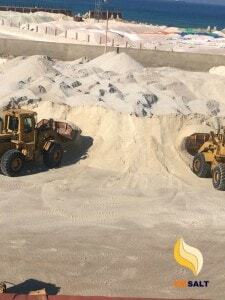 We have a large stock and ready to supply a very high quality salt with a capacity of 1000,000MT per year. 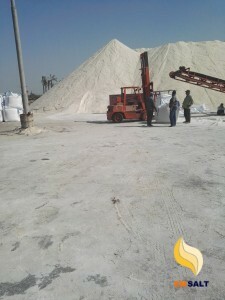 EM SALT have the experience and facilities to supply salt to Europe, Canada and USA, with the aware that every market has it is requirements and standards. 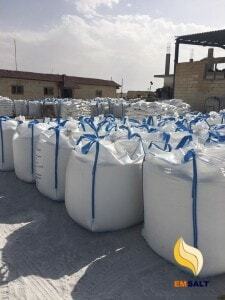 – Bulk, printed Plastic bags and jumbo bags. 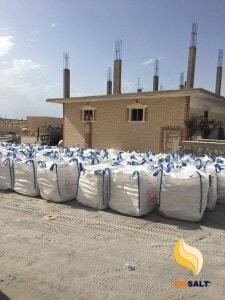 – Wooden pallets available with film stretch and strip. 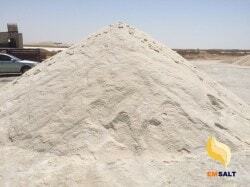 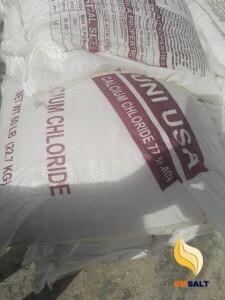 Grade Standard Food Grade, Industrial Grade, Reagent Grade, roads, deicing.